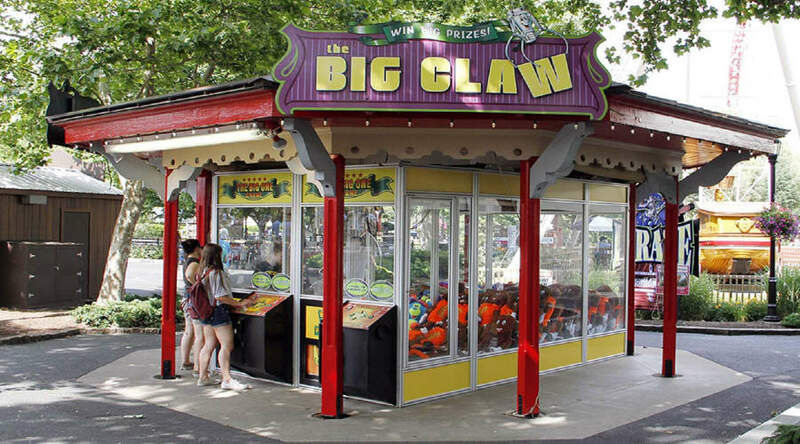 Located in the Pioneer Frontier℠ area, The Big Claw is the biggest claw crane game in Hersheypark®! 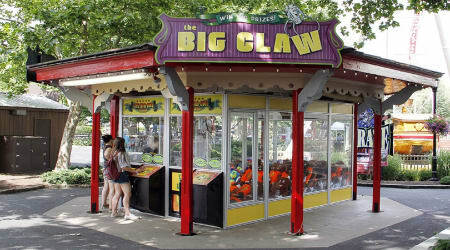 When you win in this game you win BIG. Large Hershey’s Character plush and more are inside!